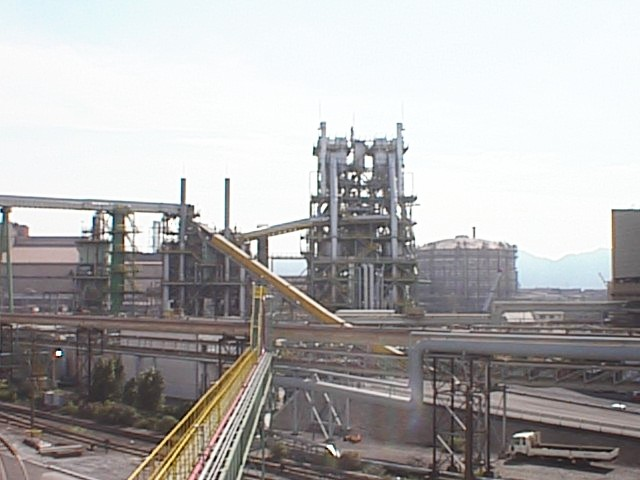 In the past, reactions within the blast furnace were stimulated by injecting heavy oil, as auxiliary fuel, along with the blasts and oxygen. The heavy oil was replaced by pulverized coal after the oil crisis. This made it possible to use cheap coal, such as non-coking coal. Furthermore, the amount of coke used can be reduced if huge amounts of pulverized coal are injected. 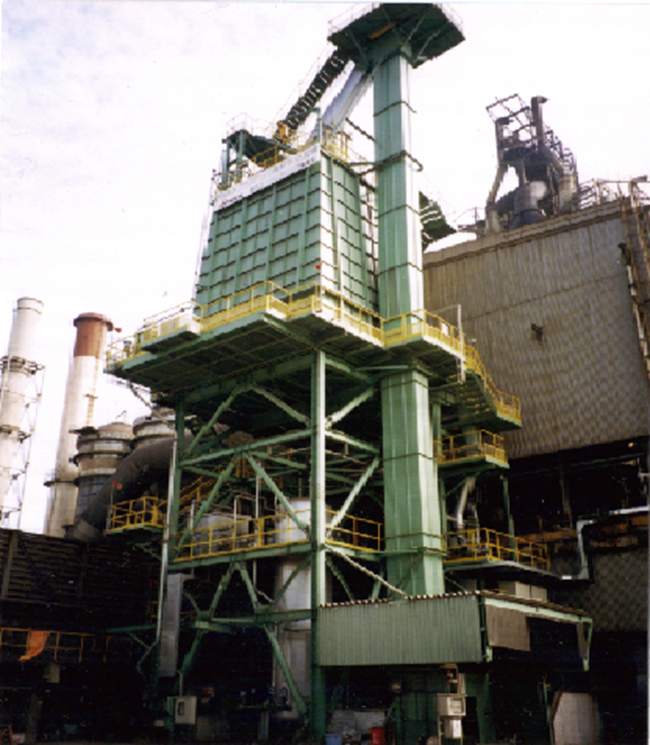 Therefore, in recent years, Pulverized Coal Injection (PCI) systems are used in order to lower production costs as well as extend the life cycle of coke ovens. This is a facility aiming at the life-prolonging measure against production cost reduction and a coke oven by direct injection of cheap coal into a blast furnace instead of expensive coke, and abundant injection of high PCI operation (200 kg/pigiron-t more) is available. Steel Plantech’s intermediate transfer station can handle long-distances of up to 1.5km between pulverization and drying facilities to injection facility. 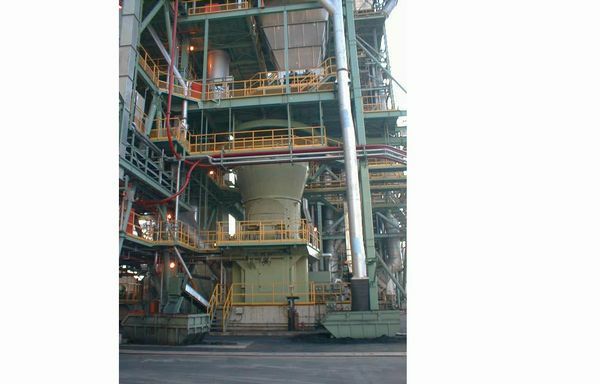 This allows the pulverization and drying facilities to be set up at a distance from the blast furnace, so this Pulverized Coal Injection (PCI) system can be installed even if there is only limited space around the blast furnace. 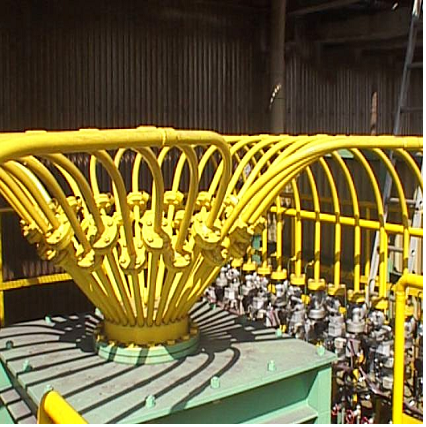 Switching type injection vessels (side-by-side-vessel design) which realize low structure and facility cost reduction.